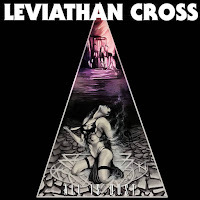 Leviathan Cross is a three piece band from Tampa, Florida, who formed in 2016, from the looks of things. Leviathan Cross play a killer style of music that incorporates elements of doom, sludge, and stoner metal within their sound. 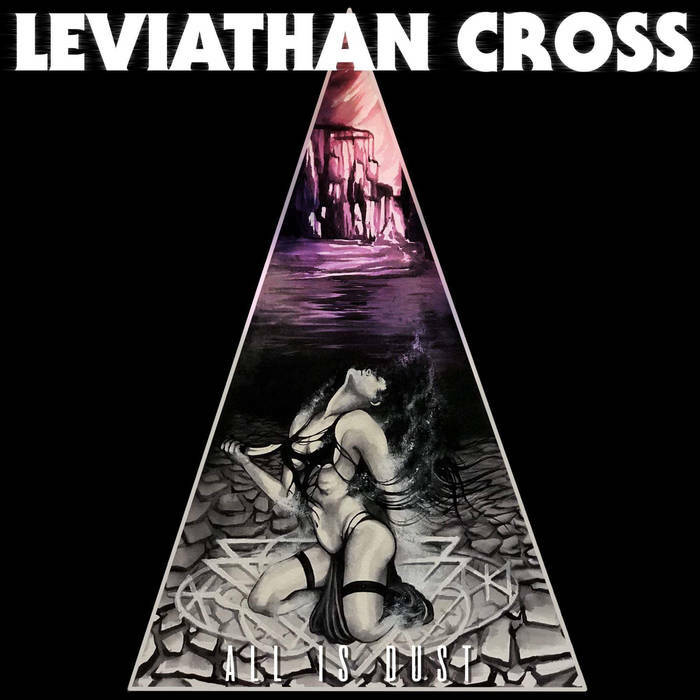 Musically, Leviathan Cross can be loosely compared to bands such as Saviours, Pallbearer, Ancient Sky, Dead Meadow, and other like-minded bands. Since forming in 2016, Leviathian Cross have released a self-titled demo in August of 2016. All Is Dust is the band's latest label, which was released on August 31st, 2018. On All Is Dust, Leviathan Cross offer up six tracks of killer doom, sludge, and stoner metal, Overall, All Is Dust makes for an awesome listen and definitely should not be missed. Great stuff! Enjoy!